Language Map prior 1912-1913 - republic-of-macedonias jimdo page! 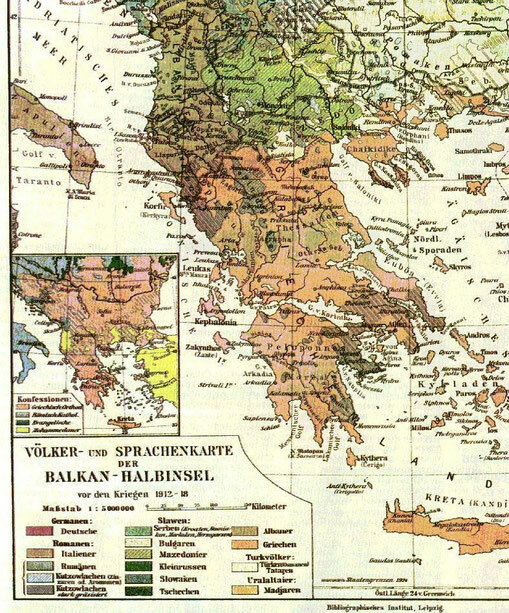 The Map represents the German view of the Language Groups of the Balkan prior to the Balkan wars 1912-13. Notice the Language Group "Macedonian" written in German as "Mazedonier".